We’re going to China! 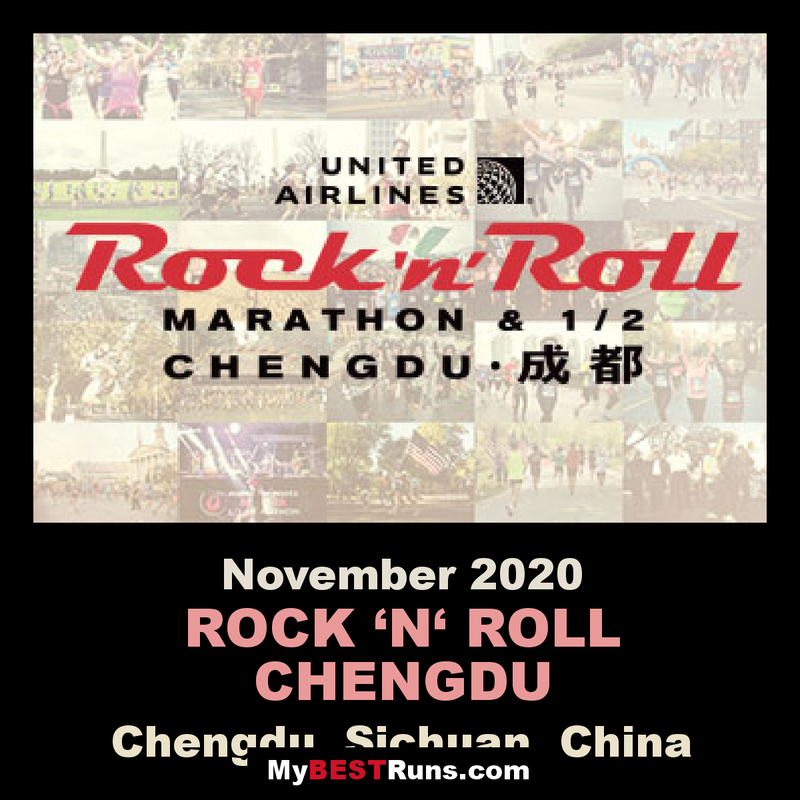 Join us for the United Airlines Rock ‘n’ Roll Chengdu Marathon & 1/2 Marathon. The inaugural event is certain to be the experience of lifetime. Chengdu is the capital of the Sichuan province, famous for its delicious food and culture. 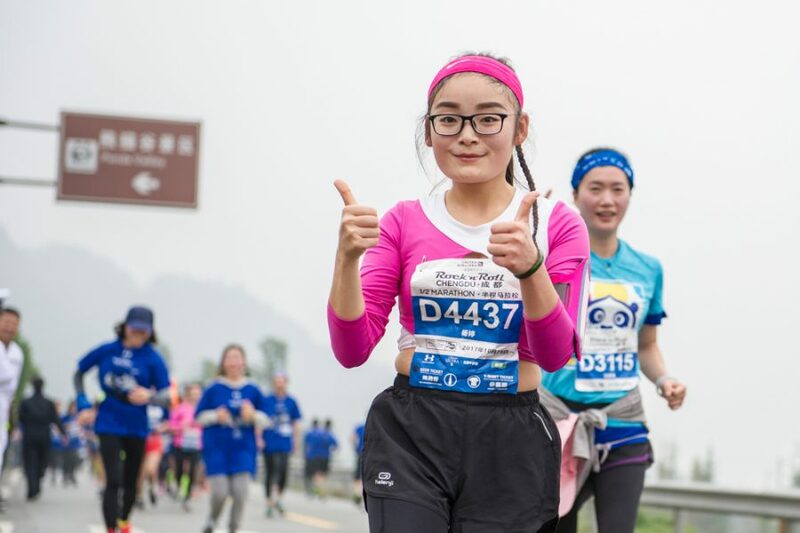 The race will take place north of the city center in Dujiangyan, home of the giant pandas reserve. Expect a stunning course with water views. Chengdu is one of China’s most inviting, charming cities. Rich in culture and antiquities, Chengdu is also home to China’s new high-tech hubs. Whether it’s a teahouse or night club you’re after, there is definitely a buzz about the place. Your star rating and comments count.